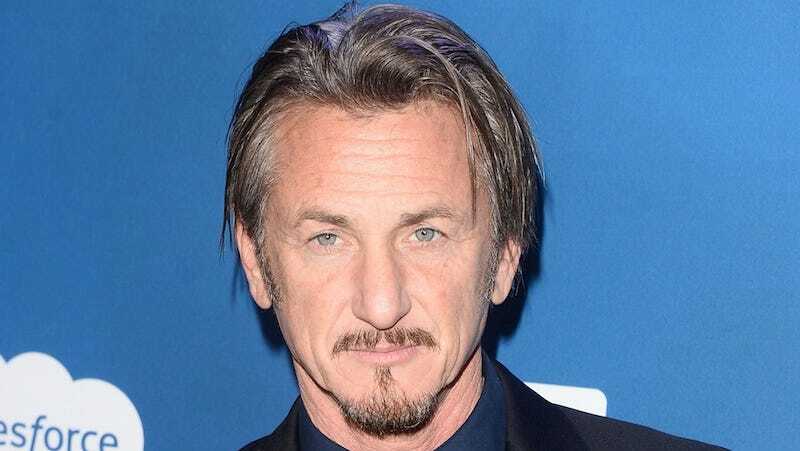 One of Joaquín “El Chapo” Guzmán’s lawyers is saying that Sean Penn fabricated a quote in his famed Rolling Stone interview with the drug kingpin. “It’s a lie, absurd speculation from Mr Penn,” attorney Juan Pablo Badillo told Reuters. Badillo is referring to a particular point in the story where Penn quotes Guzmán as having said, “I supply more heroin, methamphetamine, cocaine and marijuana than anybody else in the world. I have a fleet of submarines, airplanes, trucks and boats.” Badillo says the actor’s comments complicate Guzmán’s defense. “Mr. Penn should be called to testify to respond about the stupidities he has said,” he added. Badillo, who has represented Guzmán since 1993, went on to say that Guzmán is a “very serious man, very intelligent” who wouldn’t have made these kinds of claims. “Where’s the proof? Where’s the audio?” he asked. In the Rolling Stone article, Penn says he was not allowed to record his in-person conversation with Guzmán. After escaping from his jail cell last July, Guzmán was recaptured by Mexican authorities. Mexican Attorney General Arely Gomez said his meeting with Penn and actress Kate del Castillo “was an essential element” to his capture. So far, Penn’s comments on the Rolling Stone article have been brief. “I’ve got nothin’ to hide,” the actor told the Associated Press. Penn is set to appear in a sit-down interview with CBS anchor Charlie Rose. “I have a thousand questions for Sean and all the other people involved,” Rose told the Hollywood Reporter. “It’s a remarkable story.” An excerpt of the interview will premiere on Friday on CBS This Morning, with the full interview airing on 60 Minutes, this Sunday.